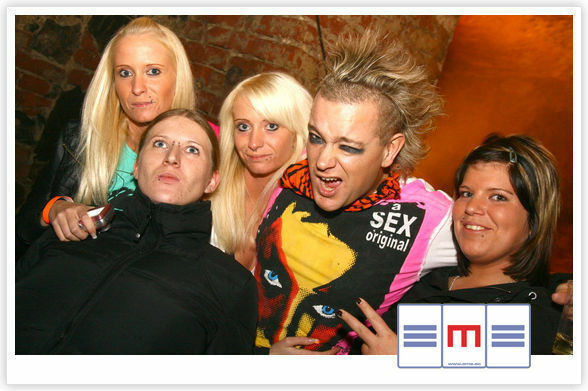 Here’s some photos we grabbed from szene1.at from the John B gig in Linz, Austria earlier in the month. Cembrankeller is a venue built into the hillside in Linz, and used to be used for storing wine because of the near-constant temperature of 12 degrees C in there. Well, it used to be constant – it was make-up-runningly hot when we were in town!! You can see the whole set over at John B’s flickr gallery by clicking here. 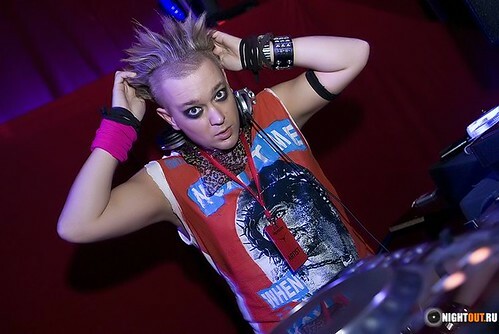 Here’s a new photoset from the John B gig last weekend in Murmansk, Russia. John had a seriously heavy weekend, flying out of London early on Friday, and not getting to sleep in a proper hotel bed until about 4am on Sunday morning after the 2nd gig the other side of the country in Novosibirsk, Siberia! Murmansk is a 2 hour flight North of Moscow, right on the coast, really close to Finland – and used to have the biggest Submarine base over there during the cold war. Its also very cold there in November! If you want to see the whole photo set just head over to John B’s flickr page. You can check them out as a slideshow by clicking here. Thanks to the guys at nightout.ru for sending these over so quickly! You can see the whole set on John’s Flickr account. 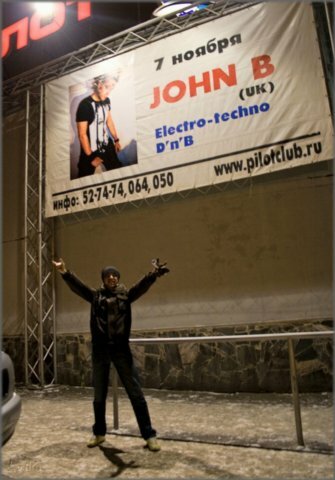 Photos taken from the John B gig in Donskoy City, Russia on August 31 2008. 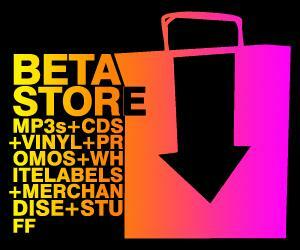 Big thanks to the photographers and Julia from Radio Records for getting the CDs over to us! Felt quite spy-like picking them up in Siberia! You can see the whole set on John B’s flickr page, or view a full page slideshow by clicking here. Also we have a video from the gig here. 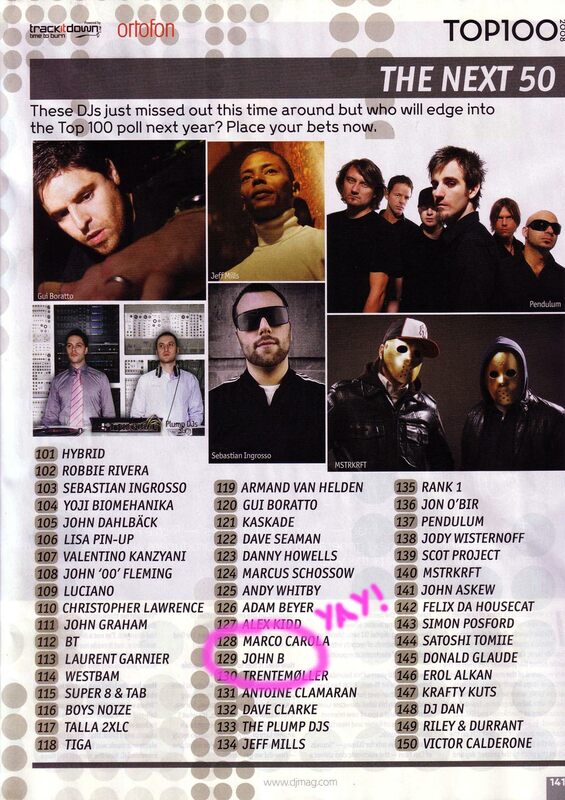 Taken from DJ Mag, November 2008 edition. 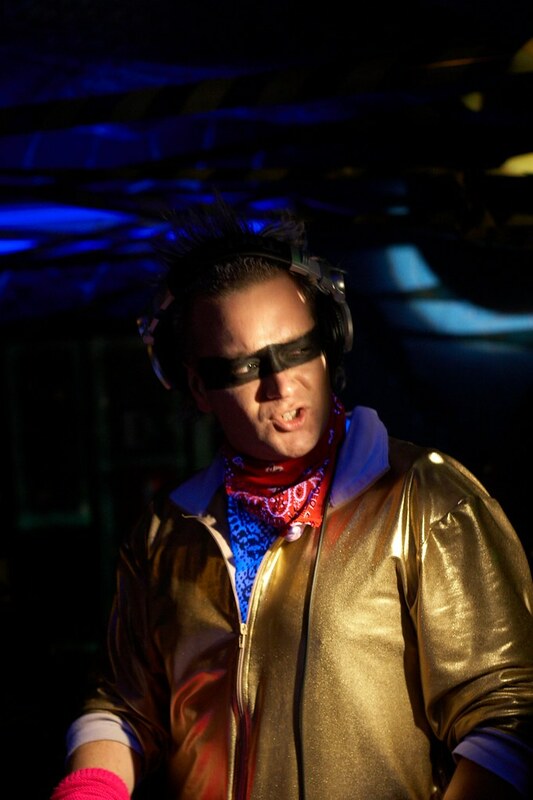 The electro don returns. 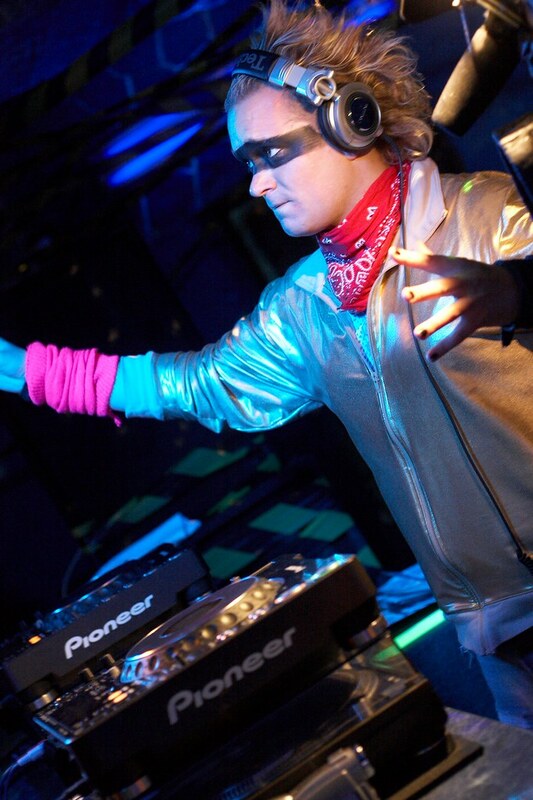 John its us with retro-style echoe arpeggios darting and twisting over a super cool crash and crumble robo-beat. 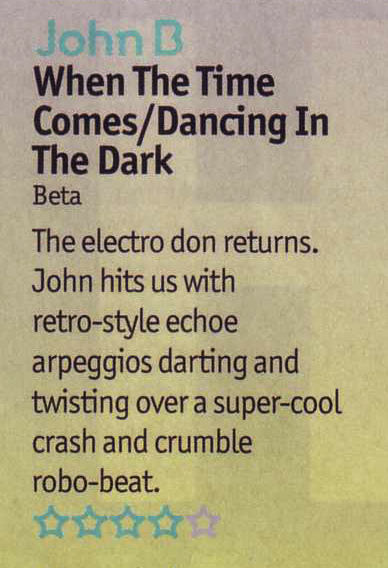 John B in the DJ Mag Top 100! 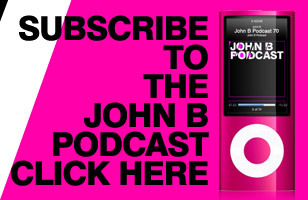 John B has been voted 126th most popular DJ in the World, and 3rd most popular Drum & Bass DJ in the world according to the DJ Magazine Top 100 DJ Vote 2008! 350,000 votes were placed, from a total of 167 countries. We’d like to thank everyone that took the time to vote, it really means a lot. Thanks for the support! 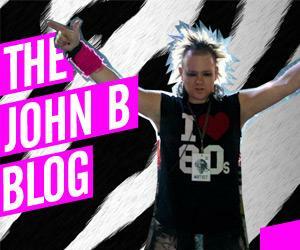 You can read his personal statement in the John B blog here.